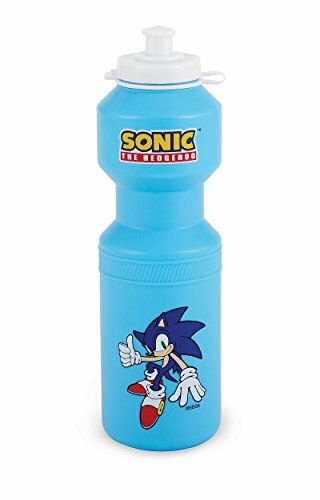 The Sonic the Hedgehog Sports Bottles includes (4) 25 fl oz. bottles. 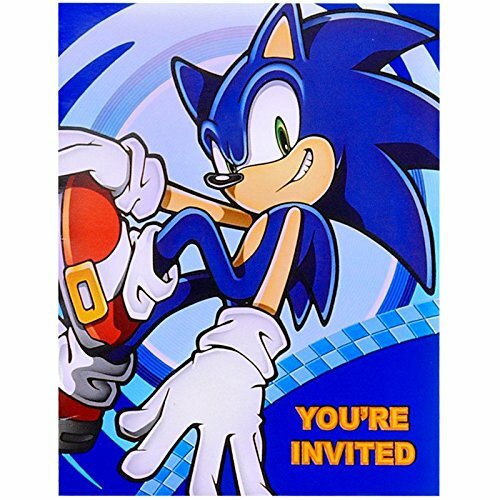 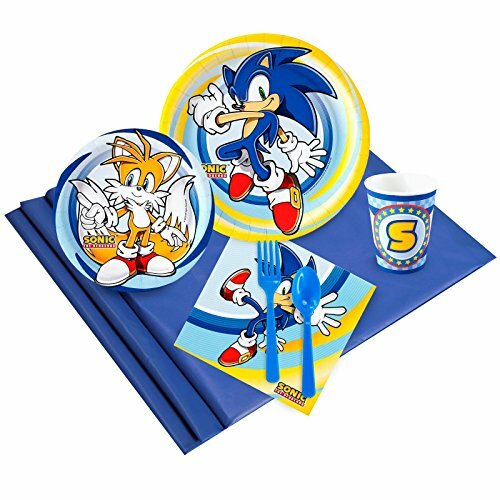 Sonic the HedgeHog 24 Guest Party Pack includes 24 dinner plates, dessert plates, cups, forks, spoons, 40 lunch napkins, 2 solid table clothes. 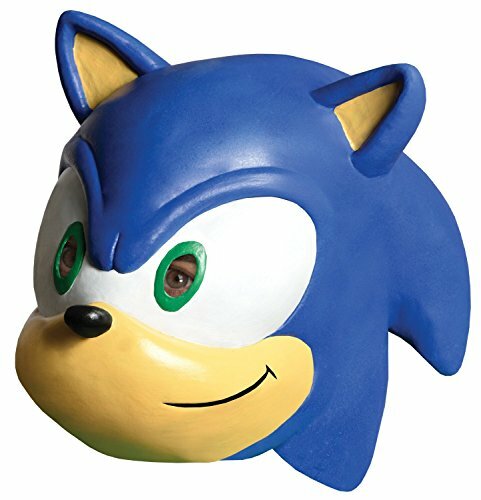 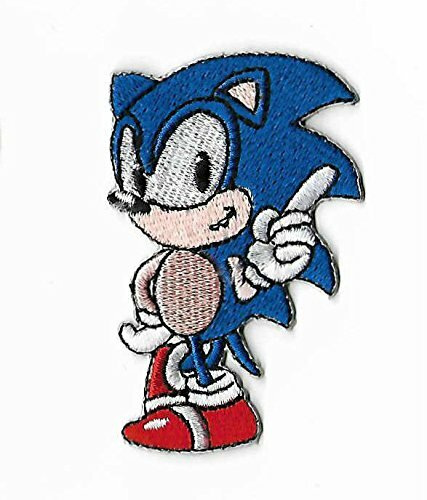 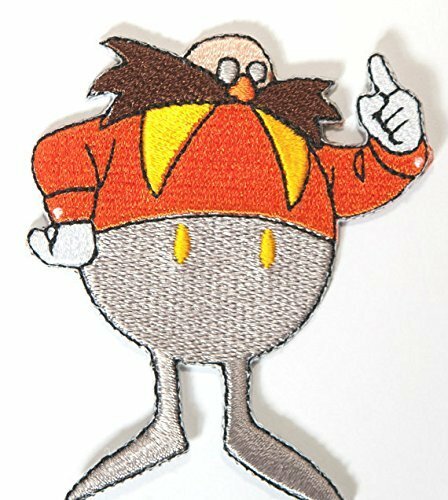 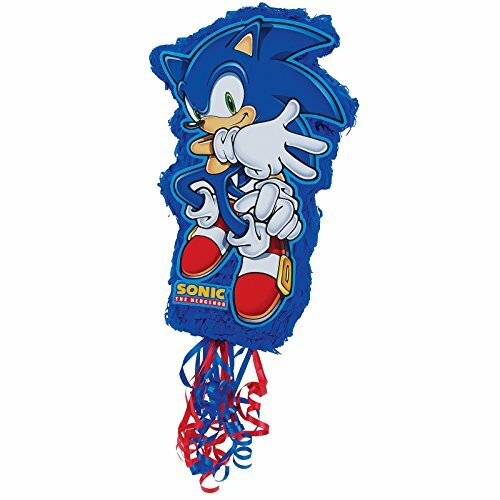 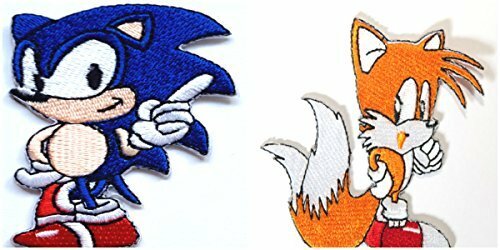 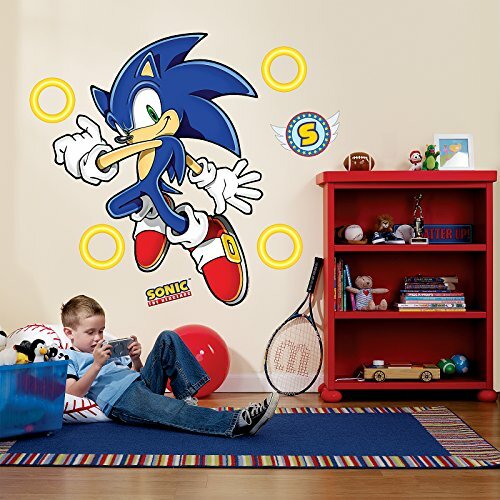 Sonic the Hedgehog Pull-String Pinata Ages 5+ Adult Supervision Required.